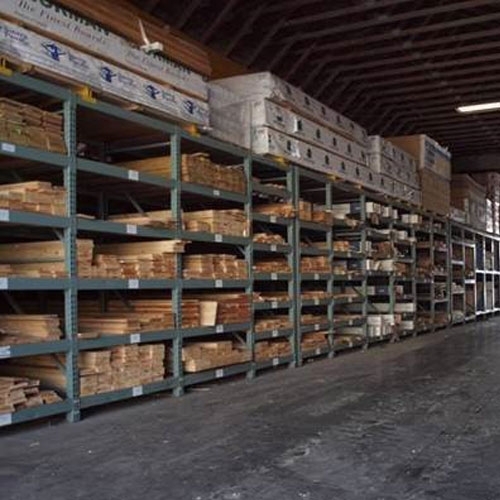 Miller’s Building Supply stocks a full range of wood products for all of your consumer & industrial needs. 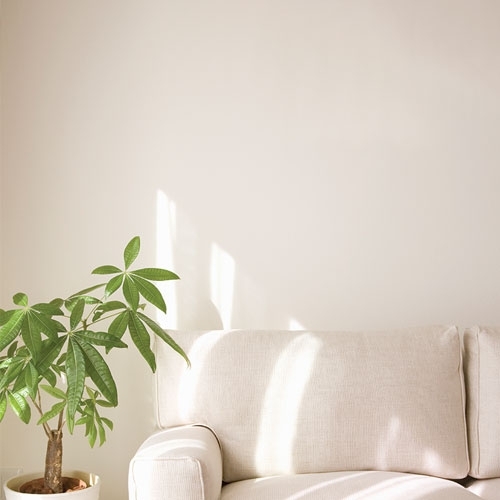 We stock a wide variety of drywall to suit all our customers’ needs! 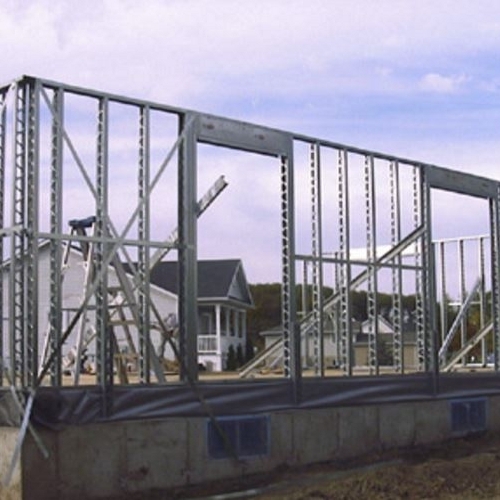 Miller’s Building Supply has all of the steel framing products you need to build strong. 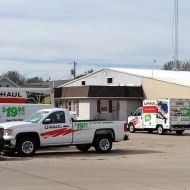 Miller’s Building Supply is an independent U-Haul dealer. 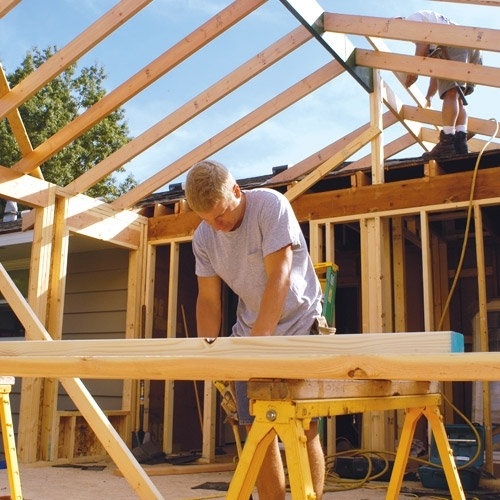 Miller’s Building Supply has the products you need to finish your job completely & on time. 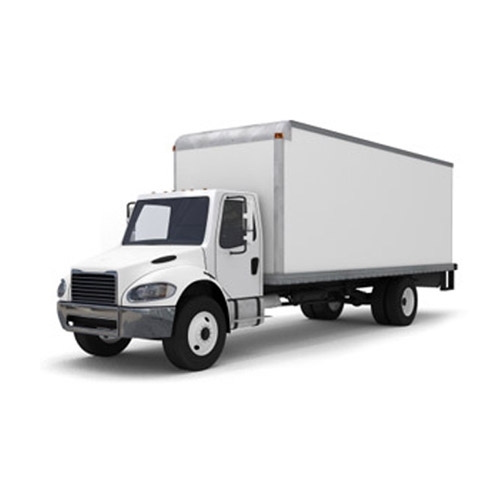 Let our courteous and professional delivery team bring your materials to you. Tools are a vital part of doing any job. 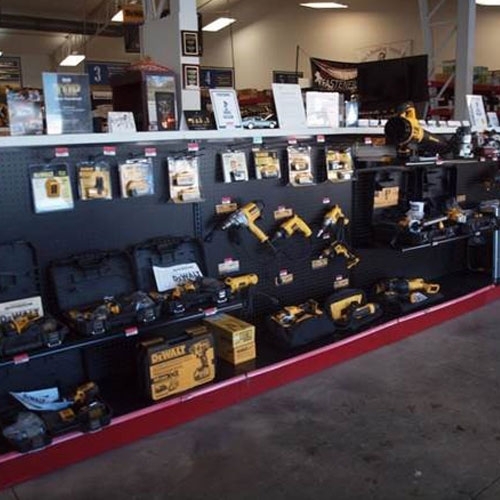 We offer both rentals and repairs at Miller's Building Supply. 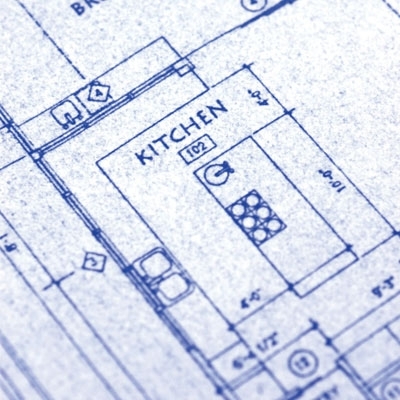 Miller's Building Supply offers custom ordering for those hard to find products.